Reaction to Sergio Marchionne’s campaign to spur mergers in the auto industry has focused on other automakers, who seem notably unenthused, at least in public. But I wonder about the reaction in Marchionne’s own house, Fiat Chrysler. I can’t imagine that the battle-weary troops in FCA’s U.S. headquarters and factories are loving the merger talk. These people have been through the Daimler and Cerberus horrors. You would think that, with the company’s streak of monthly U.S. sales increases and current profits, they’ve earned some peace of mind. Think again. Bob Eaton sold Chrysler to Daimler when the company was highly profitable because he questioned whether his U.S.-centric company could compete long-term in the global game. 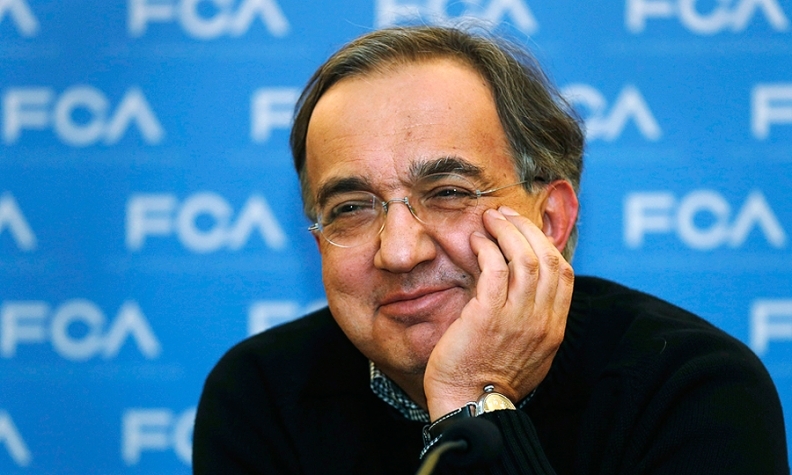 Apparently Marchionne feels the same way about FCA, limited by its U.S.-Euro focus. That raises the question of what the merged future might look like for FCA’s U.S. employees. My hunch is that it wouldn’t be pretty. When top executives talk about creating efficiencies, they’re talking about cutting expenses, which usually includes headcount. A buyer would probably strip the valuable assets out of FCA. In other words, it would take Jeep, some Ram trucks, maybe the minivan. That could leave a lot of FCA employees attached to either a brand that is no longer wanted or a unit that duplicates one at the new owner.